The main repository of the information of the patient. Essentially needed by the nurses and healthcare provider to record their observations and plans so that they again encounter the same condition to other patients. Has been with the health industry a century ago that has struggled to adjust to accommodate to new requirements as healthcare system and medicine that have changed significantly. Dejectedly insufficient for meeting the objective of the government to establish the health information system in the Philippines. Difficulty in obtaining specific information or translating the data into information in real-time, either about a specific patient, certain condition or medical scenario. 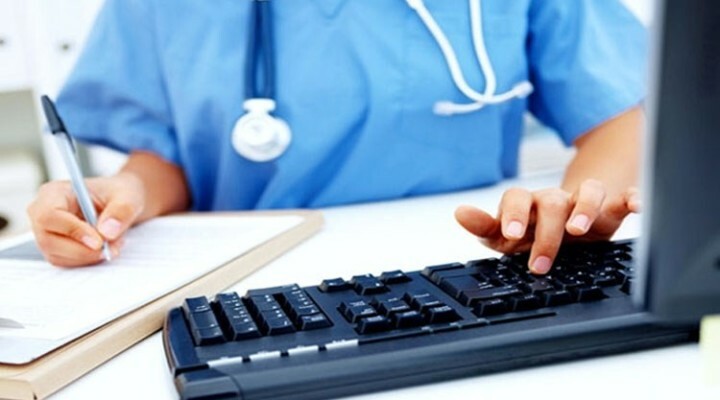 Improve health care service by providing nurses and healthcare providers with better data access, quicker data retrieval, readily translated data into information, more versatile data output and presentation, less mathematical skills, no need to memorized index, patient profile and tables for references. Can also support decision making to diagnose and provide guaranteed patient support. Increase hospital efficiency by reducing costs, creating paralleled works with different conditions and systems, optimizing the capabilities of the nurses, healthcare providers. Provide new dimensions of record functionality through links to other databases, decision support tools, and reliable transmission of detailed information across substantial distances. Integrated clinical decision support systems coupled with statistical information system that has customized software packages. Can also be integrated to multimedia such as video or computer graphics. If the system will be implemented, proper awareness program is necessary o essentially educate the community and the entire society. Proper instruction on how to use the system, objective of the system, input and output data, confidentiality and security of the data, information and the system, applicability to common person. 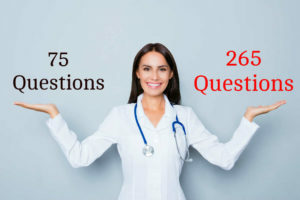 The teachings will start at the nurses and healthcare provider b reading all the materials written and proper comprehension of the underlying principles and concepts. Computerized system that is designed to meet all the information needed within a hospital. Including patient information processing such as bio-data, allergies and medical alerts, patient accounting system such as charging, billing, discounts and concessions, claims management, doctor fees, accounts receivable and general ledger. Real-time and easy access to patient’s medical records by healthcare providers. Improved workflow, which allows more time for comprehensive patient counseling and review. Reduced errors with the availability of various automation engines. Help healthcare institutions become more community focused and reach out patients via fax, sms, etc. Automated and integrated back-end processes such as pharmacy, billing, purchasing, inventory management. Better monitoring and management of costs. This entry was posted in Nursing Informatics and tagged nursing informatic system. Bookmark the permalink.